Happy Monday Lovelies! I have our fourth menu plan for this month. I am trying to stay on top of this meal planning thing. The whole typing it up and stuff takes a while, but I am always thankful for the time spent when I hear from all you lovelies. You give me the motivation I need to constantly keep these menu plans going each week. Oh and my Glee soundtracks help the typing go a bit faster as well. This week I realized I miss judged how much milk I would need. We just recently switched from 2% milk to soy milk. I am still trying to figure out how much of this stuff my family is going to consume each month. Silk milk (soy milk) is so tasty. We are all just drinking it up, which means I had to go back to Costco this week and get more. We did freeze some last week, just to see what would happen. I am happy to report it thawed out perfectly. It actually freezes better than regular milk. At least I think so. I will be drinking a lot of smoothies this week. Yum! 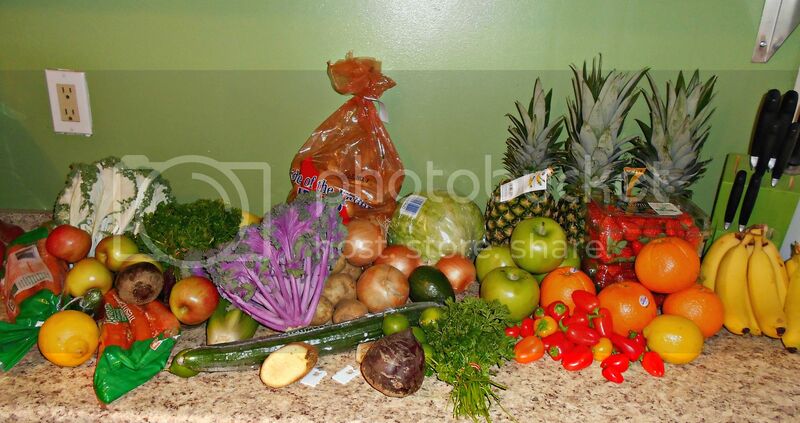 I still have $53.86 left for produce and such this month. * I love showing the breakdown of each week. It keeps me accountable and also I hope it is showing you that budgeting will save you money. You can eat healthy, delicious meals and still live within your budget. This is the biggest key to saving money. Set a budget a stick to it. Now onto this weeks meal plan. I am super excited to share this week. I am sharing my FAVORITE maple syrup recipe, a yummy meatball recipe, and a brand new French toast recipe. Oh my goodness this thing is yummy! It comes from my newest acquired cookbook 200 Casseroles - BEST.BOOK.EVER! In a large, greased skillet saute red bell peppers, garlic, and cayenne pepper over medium heat for about 3 minutes. Stir in sour cream and broth. Simmer uncovered for 5 minutes. Remove from heat and stir in cheese. Toss hot pasta with sauce and season with salt and pepper to taste. Mix together and bring to a boil. Serve hot with hot dogs and fruit. Spread cream cheese onto bottom of a microwavable pie plate. Top with chili and cheddar cheese. Microwave on high for 45 seconds to 1 minute (until cheese is melted). Sprinkle with cilantro. Serve with tortilla chips and veggies. * This is a quick, wimple meal. Perfect for busy nights. Add soup and cream cheese to a skillet. Allow to cook until cream cheese is melted and blended well. Add cooked mushrooms and allow to simmer in soup mixture for 10 minutes. Serve on hoagie rolls. Preheat oven to 425'. In a large bowl, combine all ingredients thoroughly. Roll into 1 1/2 inch meatballs (about 24). Place on a greased baking pan. Bake for 20 minutes or until browned. **You can find the hoagie recipe here. It is my hamburger roll recipe. Just make your rolls into hoagie shapes before baking. Place all ingredients in the crock pot on low. Allow to cook 8-10 hours. Serve with rice and veggies. Bring sugars and water to a boil stirring constantly. Cook and stir for 2-3 minutes. Remove from heat and add maple flavoring, vanilla, and butter, stirring to combine and to melt butter. I know that not everyone can shop once a month, which is why I have been showing you another way of shopping. I still use the same thinking and technique in my Once a Month Shopping Posts. 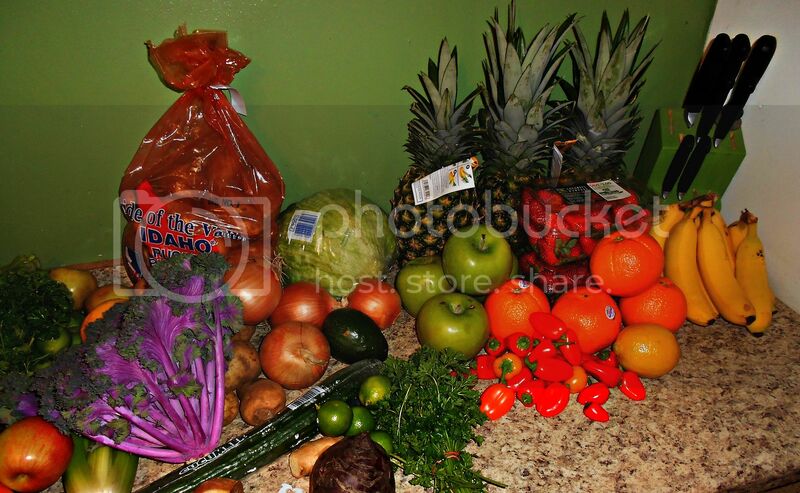 I do this same technique when I do my once a month "staple shopping", but I still have money left over during the month to allow me to have fresh produce that I can then freeze, can, or eat fresh. This gives me a little bit more wiggle room when meal planning and stocking up for that rainy day, when maybe we won't have very much money for groceries. Thinking ahead is something I always try to do. Thank you for sharing your meal plan. I have downloaded a few apps that help me out with meal plans. We have bountiful baskets out here in Bremerton, WA but I've never signed up for it. I'm thinking about participating! You totally should... it is so awesome. I have a post going live tomorrow explaining more about how it works. I just got done reading the blogs and saw the Bountiful Baskets and was wondering if we had such a thing in my area... Thank you NavyWif33 for leaving a comment as I'm in Port Orchard and seeing your post made me excited to further research how it works. Just a heads up....there's a lot of hormonal issues that can cause problems with women/girls who consume too much soy. And you may have already researched it, just thought I'd share. 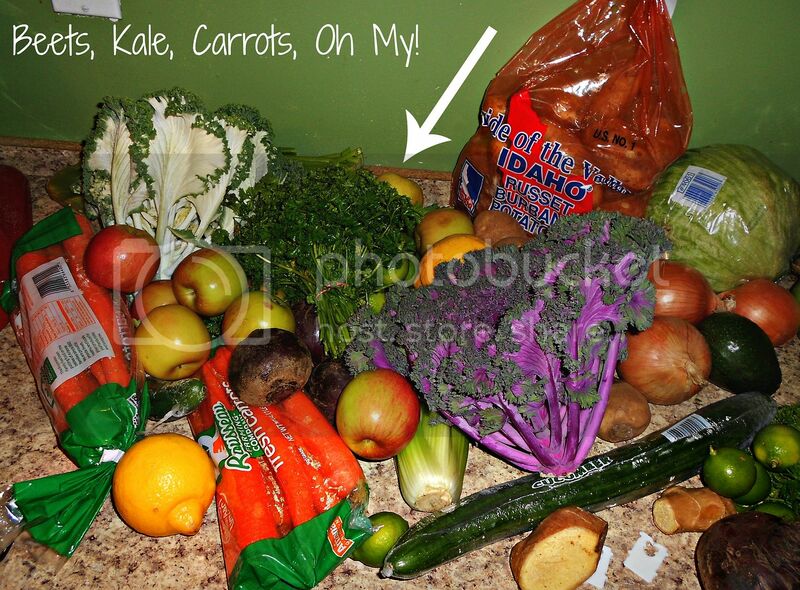 you are a rockstar with getting your family to eat all those fruits/veggies-jealous! Thank you SO much for again sharing your fabulous meal plans!! I feel like I finally have a grip on my grocery budget and such...my trouble has been finding new, yummy things to feed my family of (almost) 7. Thanks again, you are amazing!! Thank you for all your work. Keeping up a blog, photos, etc. is a lot of work and I appreciate it! Thank you so much for sharing your budget ideas and your monthly meal plans..I'm especially happy you showed what you got in your bountiful baskets this time around. We wont be doing it this time around but next time I think we can, and that should help our grocery bill a bit. As a pharmacist I wanted to ask you to pay atention about the soy and soy milk as a staple food. It is naturally full full full of estrogen!!! Therefore, it is not suitable for everyday use, especially in children, but also in grown ups. Hyperestrogenism is a cause of acumulation of fats for example, not to mention that playing with hormone balance of your organsms. A lot of scientific polemics and studies are currently on this topic, I am pretty sure you will find a lot of them online.